We are one of Europe’s largest suppliers of individual coin bags. 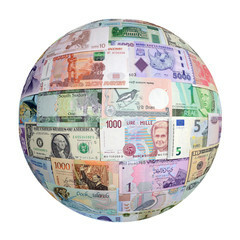 All of our cash in transit bags are tested to the APAC standard. 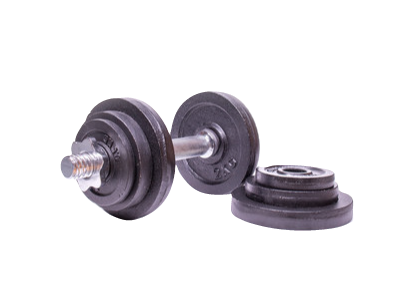 We can fulfill any sized order and will work with you to suit your needs. We provide both bulk coin bags and note bags, both adhering to the APAC standard. If you are interested in placing an order, or simply want more information then don’t hesitate to contact us through phone or email! As one of the largest suppliers in Europe, we pride ourselves on tailoring our resources and processes to you. We can supply any quantity of individual or bulk coin bags and will endeavor to meet your requirements and specifications. Our cash bags provide the ultimate in cash in transit security. Our cash in transit bags adhere to the ‘platinum’ standard and provide the latest and most secure security features. The use of a tamper evident glue line will demonstrate if the bag has been heated, frozen, ripped or in any way tampered. The use of a tear off receipt on our cash in transit bags coupled with the sequential numbers, will also help with the audit process and allow you to track each cash bag throughout the transit process. Our cash in transit bags offer excellent durability and strength to add that extra level of security. The tear and rip resistant design ensures our bags are ideal for the transport or storage of currencies worldwide. Our small and bulk coin bags are made from thick, durable polythene, protecting against accidental tears. 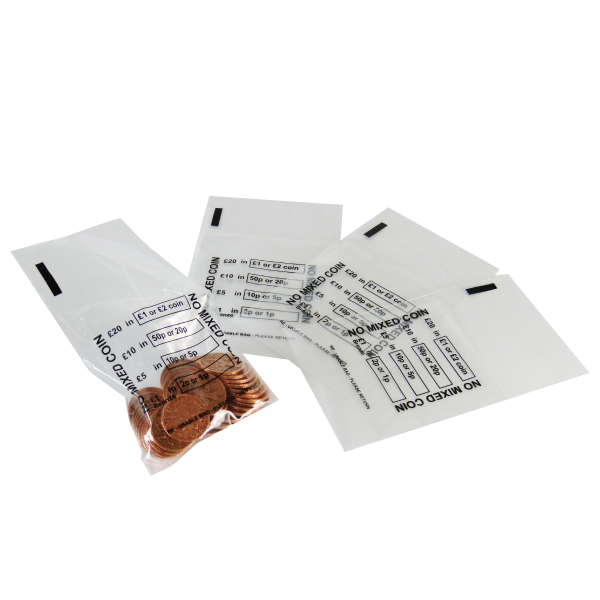 The cash bags that we supply also come with a 'platinum' standard tamper evident security seal, providing reliable security every time. 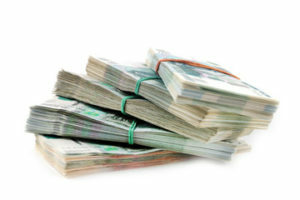 We are one of the industry leaders for cash in transit bags and can fulfill orders of any size and scale. Our proud reputation of supplying strong polythene coin and cash bags has established us as the market leader within the UK. All of our coin bags adhere to the APAC standard which guarantees the quality and strength of every bag we supply.